Parsons, P. (2008). 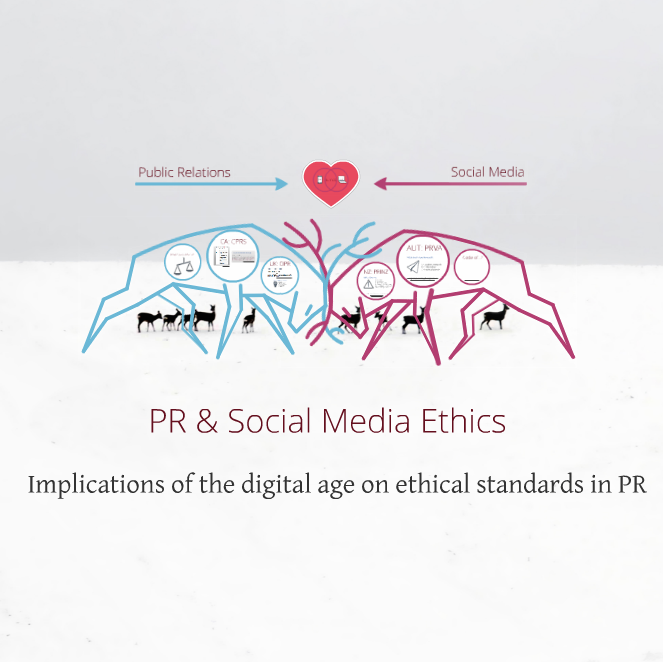 Ethics in public relations: a guide to best practice. London; Philadelphia: Kogan Page.